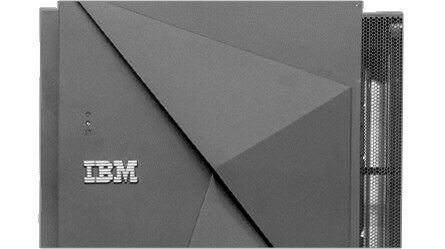 Why choose IBM tape storage? Discover how tape goes high speed. Tests confirm the advantages of combining tape, flash and software-defined storage in a single, low-cost solution. Gain twice the capacity of previous generations. The new IBM TS2280 Tape Drive uses next-generation LTO Ultrium 8 technology to store up to 30 TB of compressed data per cartridge. Reduces the cost of long-term data protection in big data, cloud, mobile and social environments. Delivers comprehensive data protection and long-term retention in multiplatform environments. Is a next-generation cloud storage solution that delivers high storage density and integrated management. Makes tape as simple to use as disk. Users and applications can directly access files and directories stored on tape. Next-generation cloud storage solution delivers high storage density and integrated management. Modular, scalable tape library supports business continuity and information lifecycle management. Entry-level LTO tape library provides reliable, high-capacity, high-performance tape backup. Entry-level LTO tape library provides reliable, high-capacity, high-performance tape backup for small to midsize environments. High-density, highly scalable, easy-to-manage solution designed to keep data securely stored long-term, while helping reduce the costs associated with data center space and utilities. 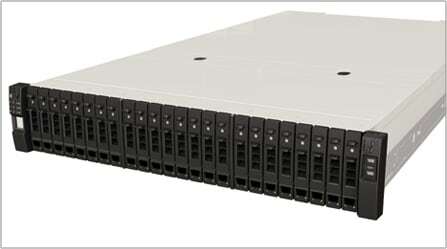 Rack-mounted unit optimizes storage devices and protects data. Eigth-generation, IBM LTO Ultrium, half-height tape drive stores up to 30 TB of compressed data per cartridge – twice the capacity of previous generation. Seventh-generation, LTO Ultrium, half-height tape drive provides higher capacity and higher data transfer rates than previous generations. Sixth-generation, LTO Ultrium, half-height tape drive is an excellent tape storage solution for organizations requiring backup and low-cost, archival storage of data. Sixth-generation, LTO Ultrium, full-height tape drive helps reduce costs with lower power consumption, consolidation and space reduction. Fifth-generation, high capacity, half-height tape drive addresses backup and archiving requirements with lower cost implementation. Low-profile, entry-level IBM LTO tape storage supported in open system platforms. IBM software makes tape as simple to use as disk. Users and applications can directly access files and directories stored on tape. Scalability, reliability, data protection and superior performance needed for IBM Z® data in today’s mainframe cloud environments. Powerful data deduplication improves backup and recovery, simplifies disaster recovery, and significantly reduces costs. 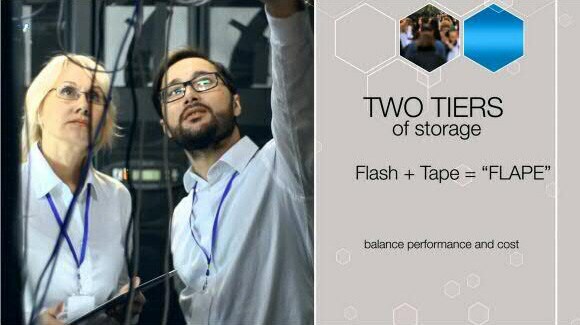 Fast, reliable and easy-to-deploy backup and recovery that replaces tape with high-speed disk. Software enables direct, intuitive and graphical access to files and directories stored on IBM tape drives. 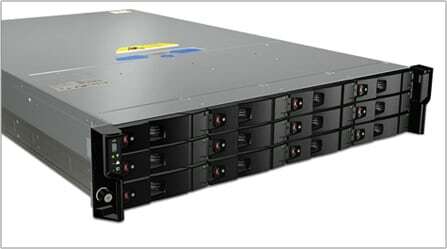 Sets the standard in storage technology for superior media quality at a lower cost. See why modern tape is the most economical option to help meet the growing storage demands of virtualization and big data analytics.